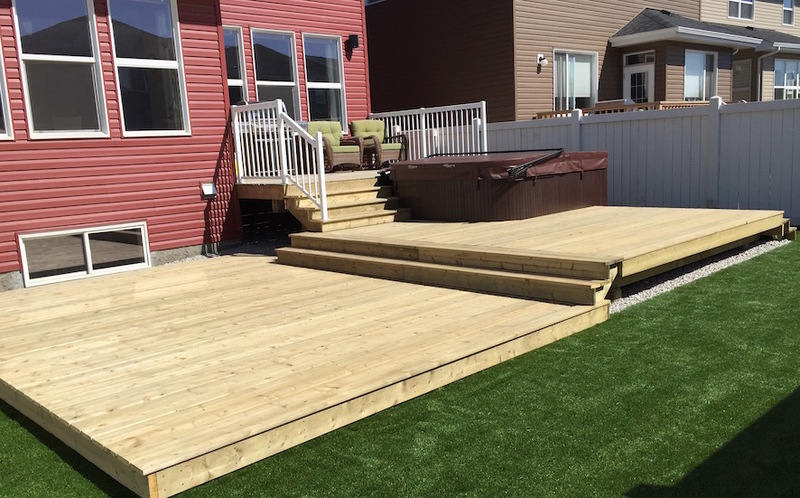 Accent Landscape Creations Ltd. is a family run local business. 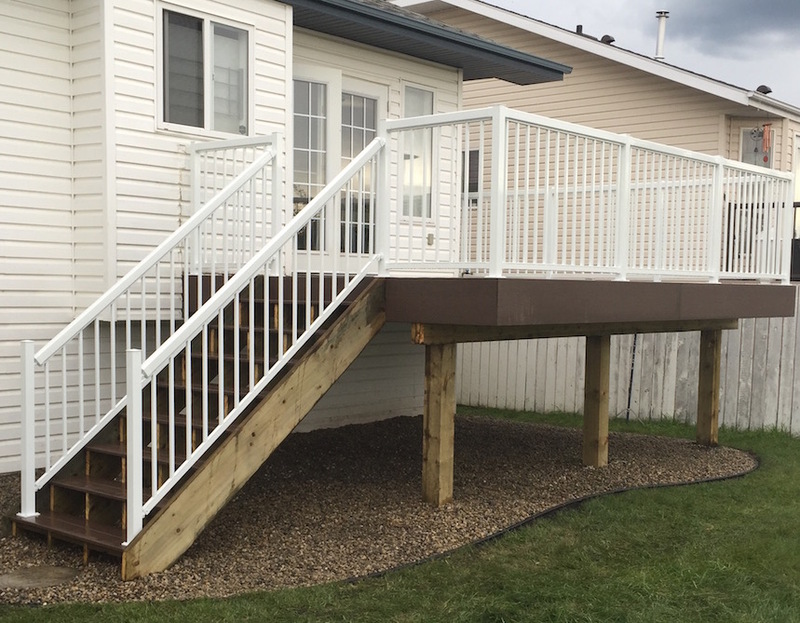 Based out of Leduc, Alberta, we are happy to service properties in Edmonton, Beaumont, Devon, Millet, Calmar and Wetaskiwin. 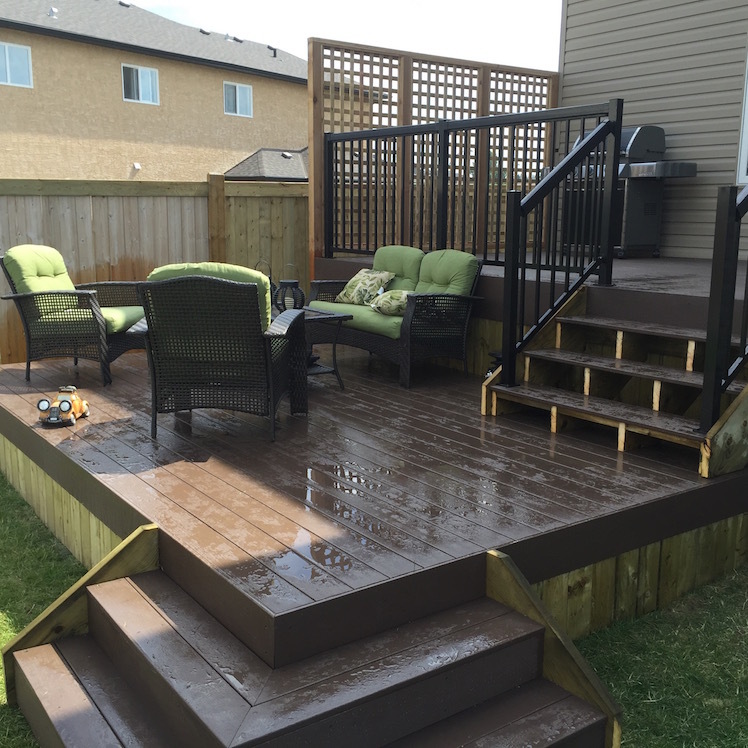 While we spend the majority of our time landscaping, we also specialize in building deck and fence. Focusing all our resources on each client’s project allows us to produce quality craftsmanship in a time efficient manner. We believe our small size company contributes to excellent customer service. 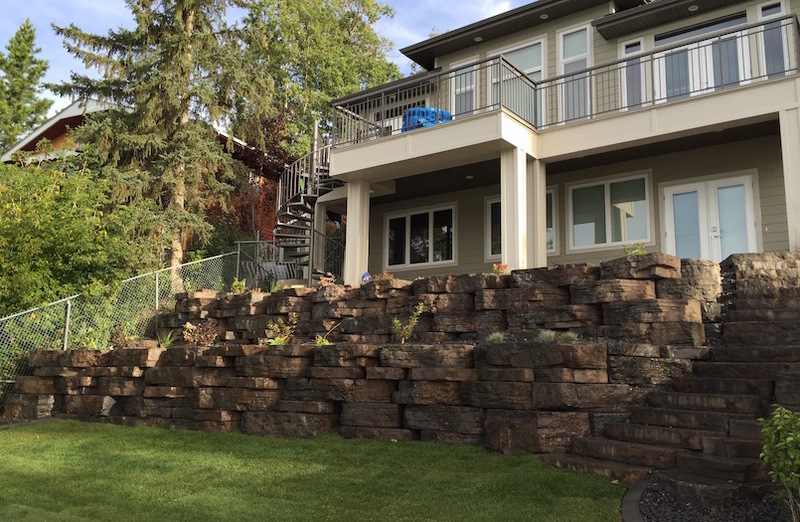 With more than 20 years experience in landscape design and construction, we can provide you with helpful advice and guidance. We work with you to design and execute the perfect landscape creation for you and your property. Your time is valuable and we strive to maximize your leisure time by quickly and professionally completing your landscape vision. Accent Landscape Creations Ltd. is a Accredited Business with the Better Business Bureau (BBB). Accent Landscape Creations Ltd. continues to support and grow within our community. We are proud to be a member of The Leduc Regional Chamber of Commerce.